These places are amazing yet very risky and unsafe. Dare to take a dive? Who doesn't like swimming in cool waters under the sun? Whether you are playing on the surface or diving below it is always fun when you visit a beach. The waters of our planet are as vast and varied as the land, filled with mystery, beauty, danger and adventure. Some of the most astonishing destinations are also the most risky and unsafe. The scenes may be wondrous but actually are very daunting and should be enjoyed from a safe distance. 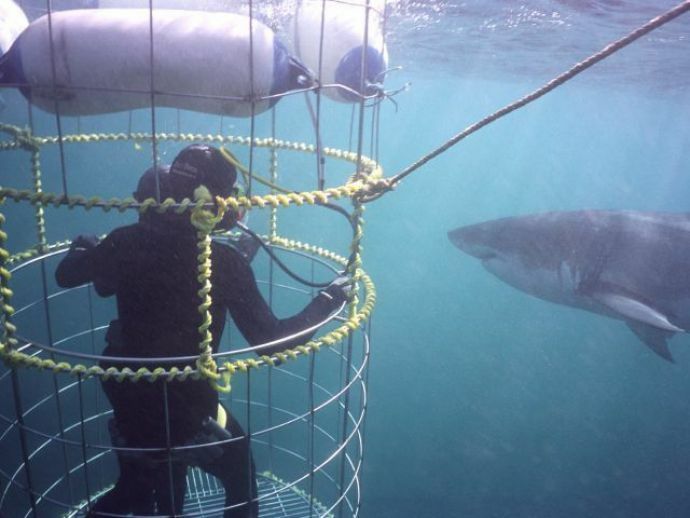 Here are the most hazardous places where you won’t dare to take a dive. West End is often referred to as ‘Settlement Point’. 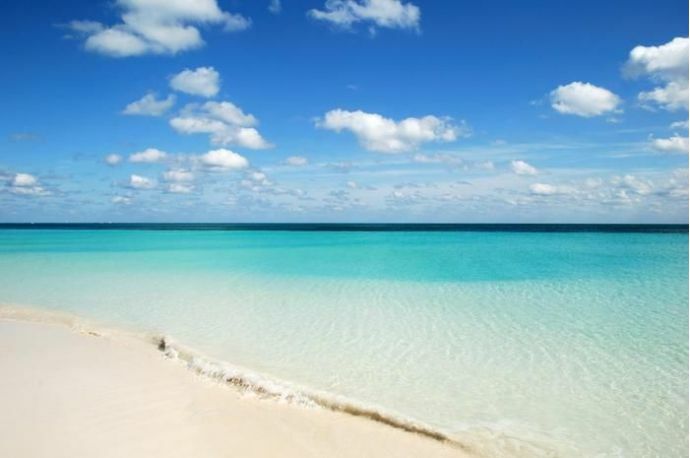 It is the current capital of the Bahamas. 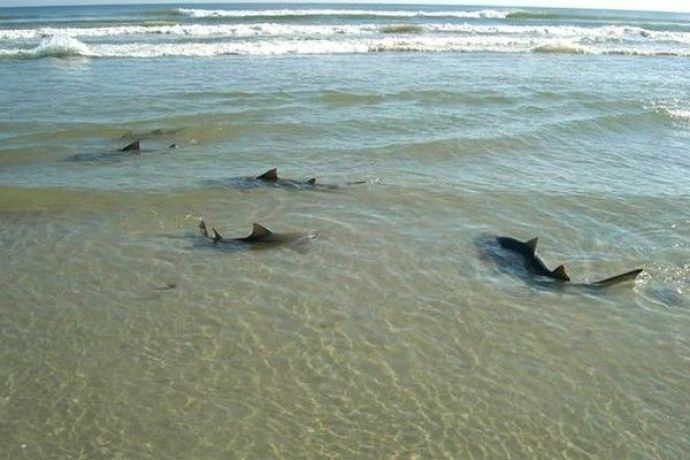 It is ranked second in the list of top shark infested beaches in the world. Tiger beach is the infamous shark diving site, which is at the northwest of West End. Open water swimming is not recommended at this place because you will find many toothy and tiger sharks. It is situated in the Morne Trois Pitons National Park. 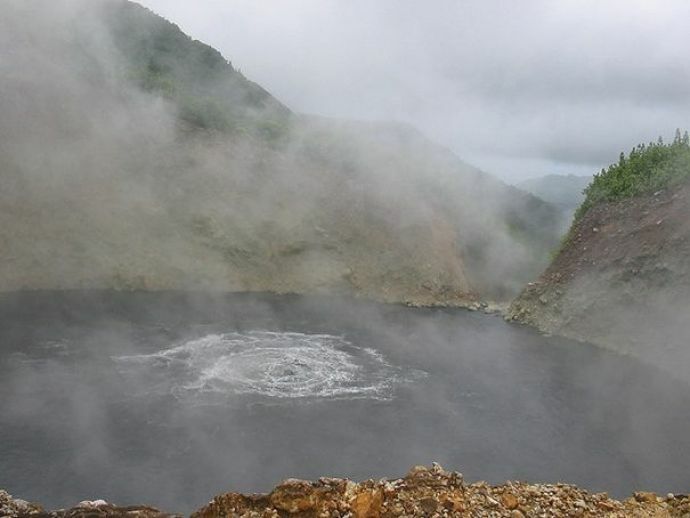 The boiling in this lake is caused because of the heat from a magma chamber beneath the lake. The water temperature can reach a scalding 194 degrees. It is the second largest boiling lake in the world, the Frying Pan Lake in New Zealand being the first. Its name itself suggests why it is considered dangerous to swim here. The sea generally seems to be calm on these coasts but large waves and strong tides may occur anytime. You must heed the lifeguards and notices before entering into the water. 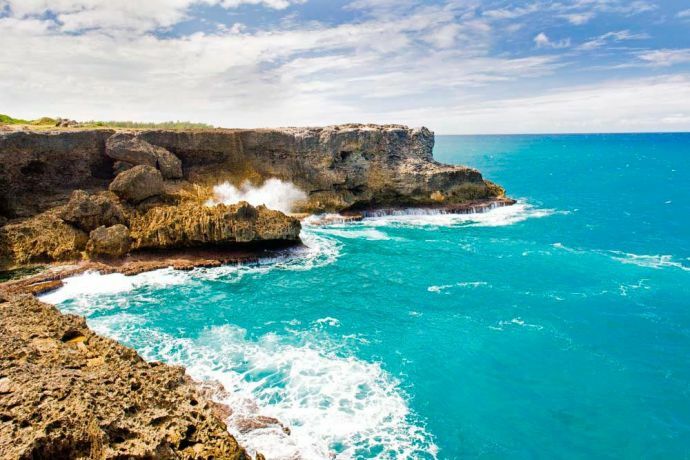 However, you can always visit the South and West coasts of Barbados. In fact, it is one of the most favorite and most recommended tourist spots. 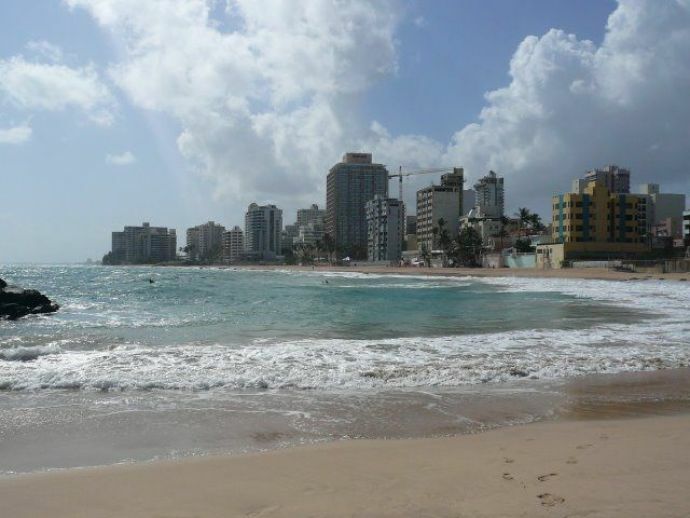 Condado Beach is one of the favorite tourist destinations yet a very dangerous one, The big waves, strong underflow, and rip currents. There are also big rocks on both sides which increase the probability of you getting hurt. New Smyrna Beach is a city in Volusia County, Florida, United States. Being the shark attack capital of the world, it increases the chances of you getting attacked by a shark. On average about 50 people die every year while swimming at this beach. Blacktip, spinner and tiger sharks are the most common species found here. Also, you might not regret carrying sunblock with you all the time. 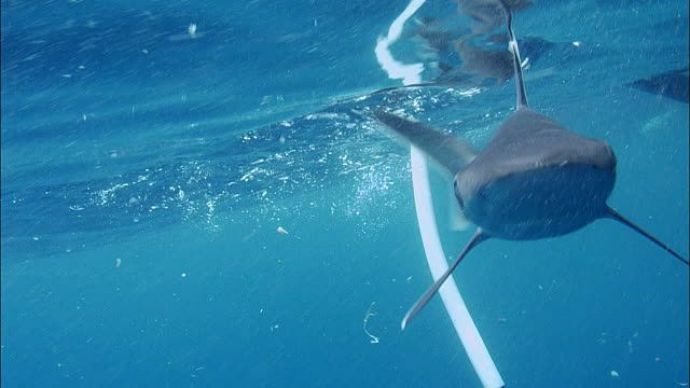 Queensland beaches are so dangerous that the Queensland government initiated a Shark Safety Program. Reports say that in the 44 years' history of the program, there has only been one fatal attack. But before that there had been 163 reported total attacks with 45 fatal attacks. Saltwater crocodile, box jelly fishes and venomous blue-ringed octopus also live in the waters there. There are enclosures made for the tourists, so make sure you swim around the marked areas as those will be the safest areas to swim. The beaches there are most prone to shark and box jellyfish attacks. 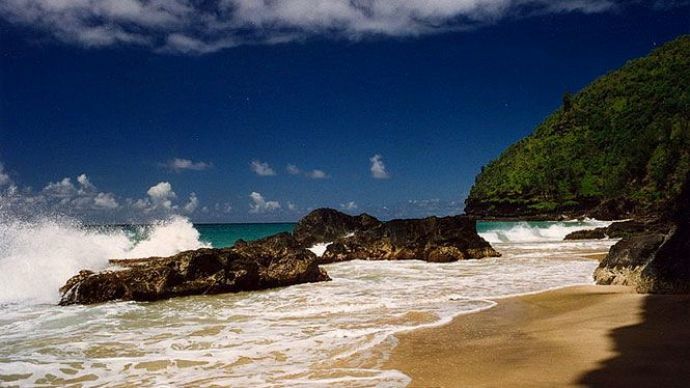 Hanakapiai Beach is located in the Hawaiian islands on Kauai's Nā Pali Coast. 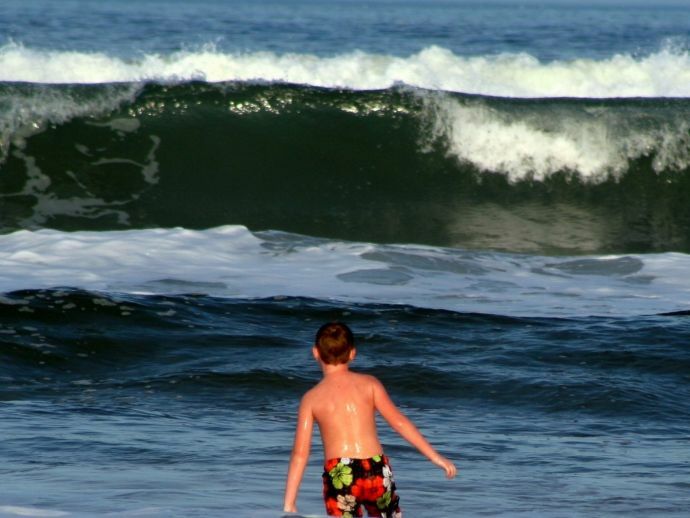 Unseen and powerful rip currents often occur here, making it one of the most dangerous destinations. Reportedly, 83 people have drowned till date. 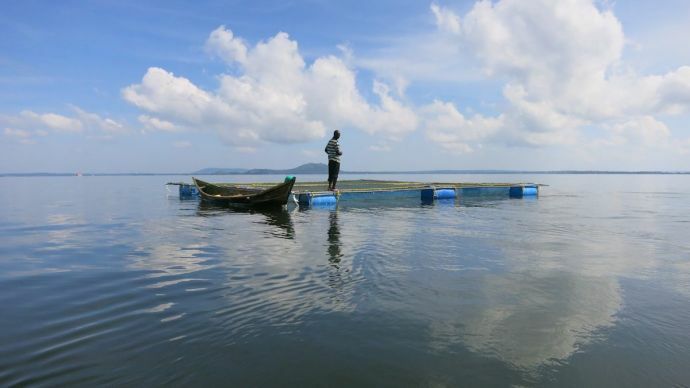 It is the largest lake in Africa and the chief reservoir of the river Nile. It is known as the “world’s most dangerous lake.” Don’t be fooled by the calm and quiet water; it has a death toll of over 5,000 people per year. The reason for it to be so dangerous is due to its own extreme climate, such as sudden thunderstorms which turns the boats upside down, claiming the lives those on board. 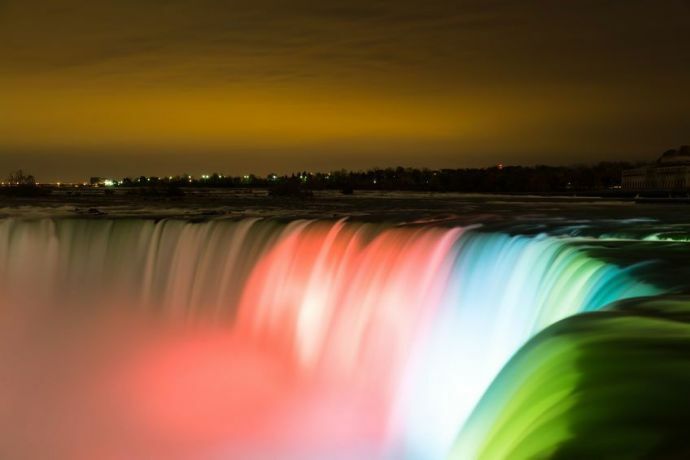 It is located on the western bank of the Niagara River in the Golden Horseshoe region of Southern Ontario. Many brave swimmers have tried swimming in these waters, but very few have returned. The water flows at 600,000 gallons per second and crashes down onto huge uneven rocks, which makes it a forbidden area for swimming. It is known as the Great White Shark Capital of the World. It is famous for offering thrilling adventures. The best tourist activity here is whale-watching on a boat from Walker Bay. October is the best time to visit the place. However, almost 71 cases of shark attacks are reported every year. 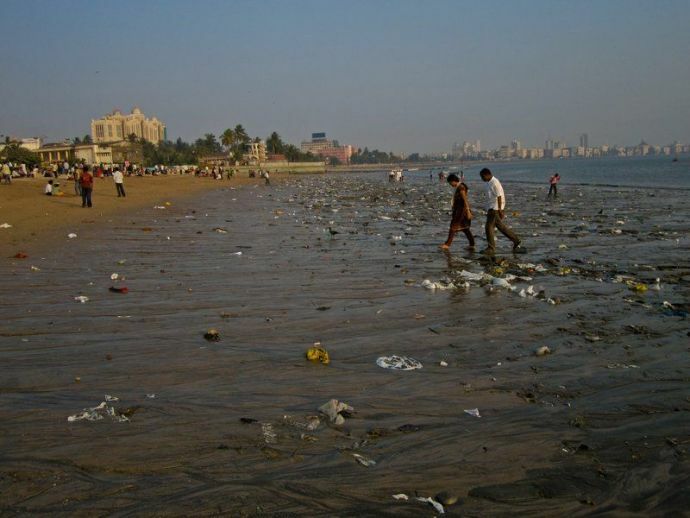 Chowpatty Beach in Mumbai is not dangerous because of the sharks or lethal rip currents, but because it is the most polluted beach in the world. You will be risking your life if you think of getting into the water because, there are debris, scraps from salvaged ships, and tons of dumped waste and disposal from Mumbai. “Bubbly Creek” is the local name for the South Fork of the Chicago River. 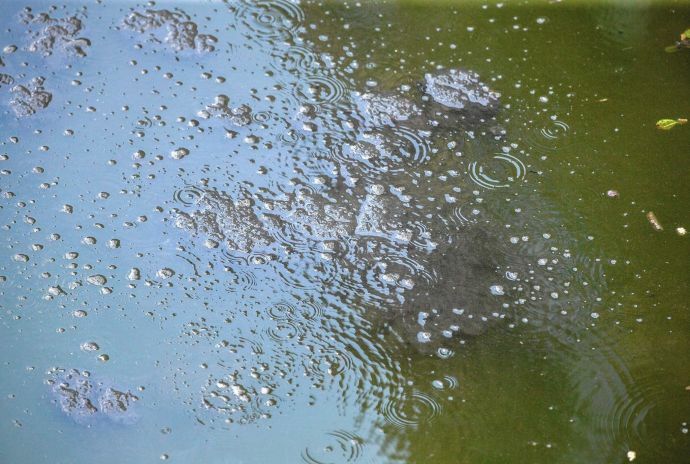 It gets its name from bubbles rising to the surface from the area’s chief pollutant: decomposing animal carcasses. Meatpacking waste including blood, manure, urine, and various body parts dumped into the channel by the nearby Union Stockyard for over a century. This why in the early 20th century the flow of this river was reversed in order to protect the drinking water of the city.